How Far is Elite Nest Gandhi Nagar? 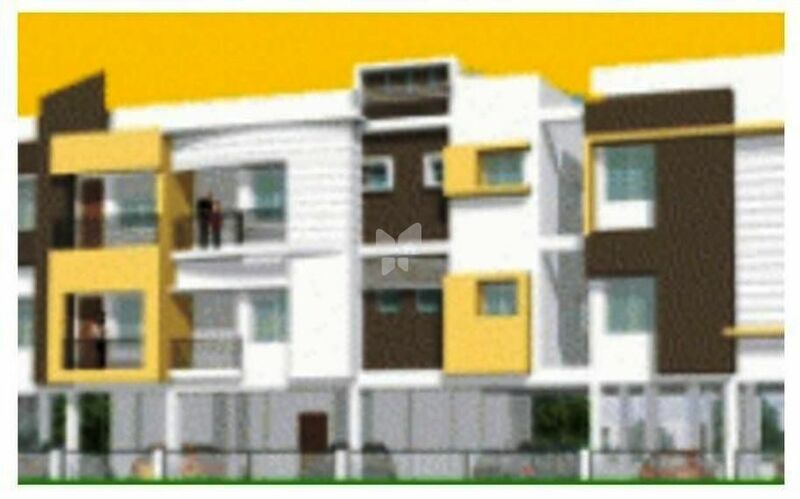 Elite Nest Gandhi Nagar is located in Chennai. This project hosts all amenities that a contemporary property buyer would aspire to have such as 24Hr Backup Electricity, Wifi, Gated community, Pucca Road and Security. The Project is a part of the suburban locality of Ekkatuthangal. It comprises of 1 BHK and 2 BHK Apartments. Elite Nest Gandhi Nagar is linked to nearby localities by wide roads. Residents of the locality have easy access to community utilities like schools, colleges, hospitals, recreational areas and parks. The facilities within the complex are thoughtfully created. Elite Nest Gandhi Nagar comprises of Residential Apartments of different dimensions. Elite Nest Gandhi Nagar floor plan enables best utilization of the space. From stylish flooring to spacious balconies, standard kitchen size and high-quality fixtures, every little detail here give it an attractive look. The master plan of this project includes many facilities that collectively guarantee a hassel-free lifestyle. Owing to its world class amenities, this project is a lovely abode for you and your loved ones. 9”thk brick work for outer walls. 4.5”thk brick work for inner walls. Marble slabs for all rooms. 10”X14” ceramic tiles up to 7’0” height in toilets . 2’ ht dado ceramic tiles above granite platform in kitchen. Water supply pipes PP – R Pipes or equivalent for hot and cold water lines. Sanitary Fittings Hindustan / Parryware or equivalent white fittings. CP Fittings : Jaguar or equivalent make. Glazed tile dado up to 7’ height. Main door with teakwood frame & shutter. Wooden frame for all joineries. Teak wood glazed shutters for all windows. Paneled flush door for bedroom & toilet. Window Grills : MS flat window grills finished. with zinc chromate non corrosive paint. Split A/C point for all bedrooms. Modular switches for all rooms. Parryware / equalent EWC and wash basin in white/light color, Metro/equalent CP fittings with wall mixer. Health faucet will be provided. Living and dining hall will be provided with an air-conditioner of reputed makes. A/c power point with wiring will be provided in all bedrooms. Security System of reputed make will be provided. Bore well to a required depth. Underground sump. Sewage treatment plant.